HOME to be sold AS IS. There is exterior paint/siding and roof work that is noticeably in need of repair. 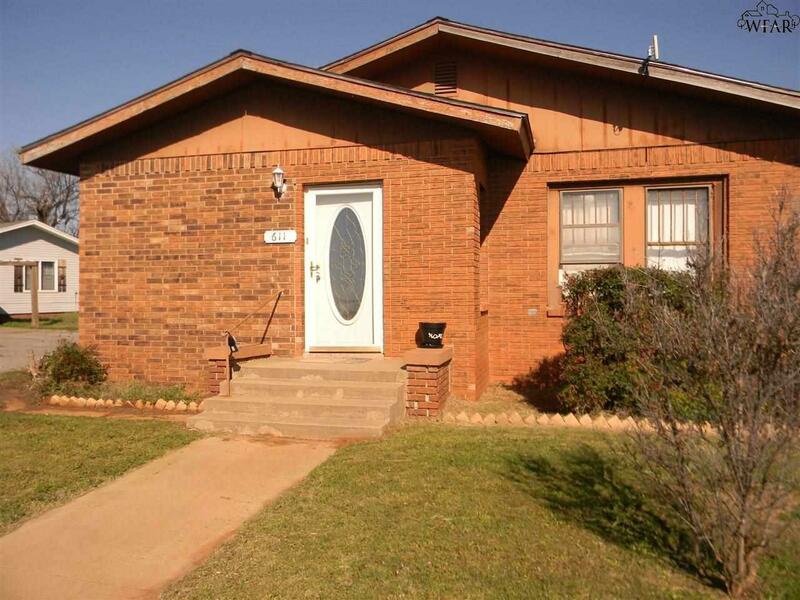 Spacious 3 bedroom home located just 30 minutes outside of Wichita Falls, in Electra, TX. This 1940 built, brick home features hardwood floors, a spacious and open living and dining room and attractive kitchen with adjacent mudroom. 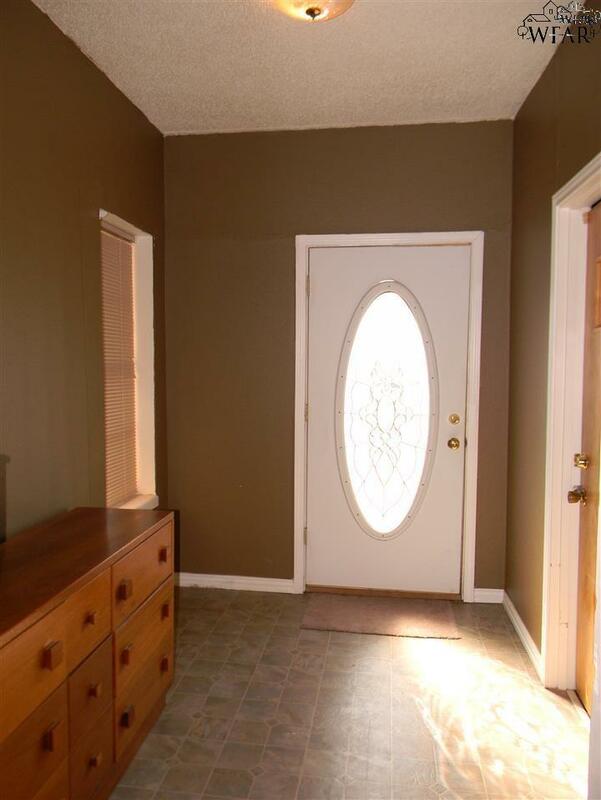 All of the rooms are over sized, feature ceiling fans and will accommodate large furniture pieces. 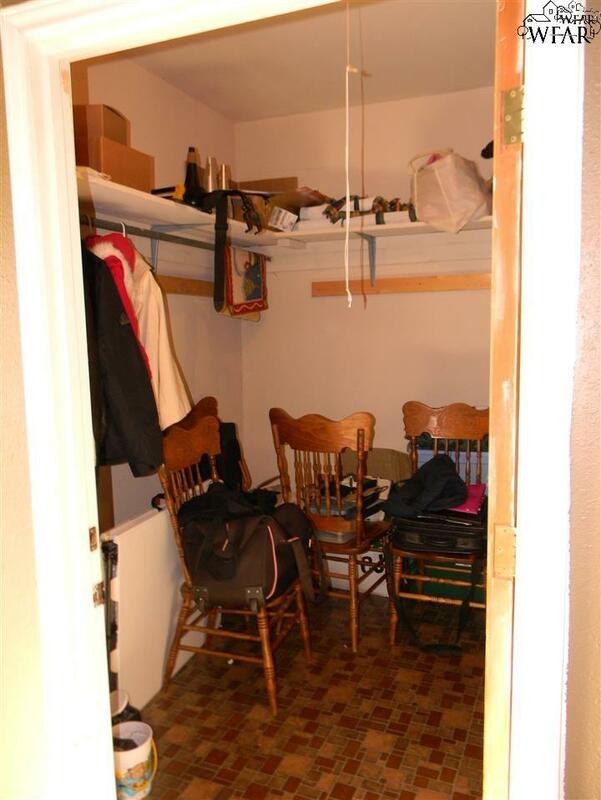 In addition there's a large entryway with walk-in coat closet. 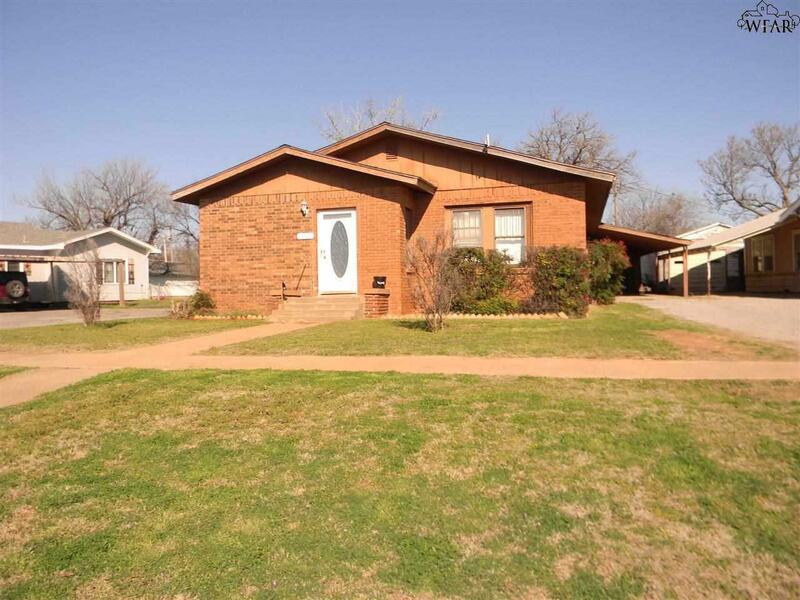 Listing provided courtesy of Tanya Ruff of Hirschi Realtors. IDX information © 2019 Wichita Falls Association of REALTORS® Multiple Listing Service.